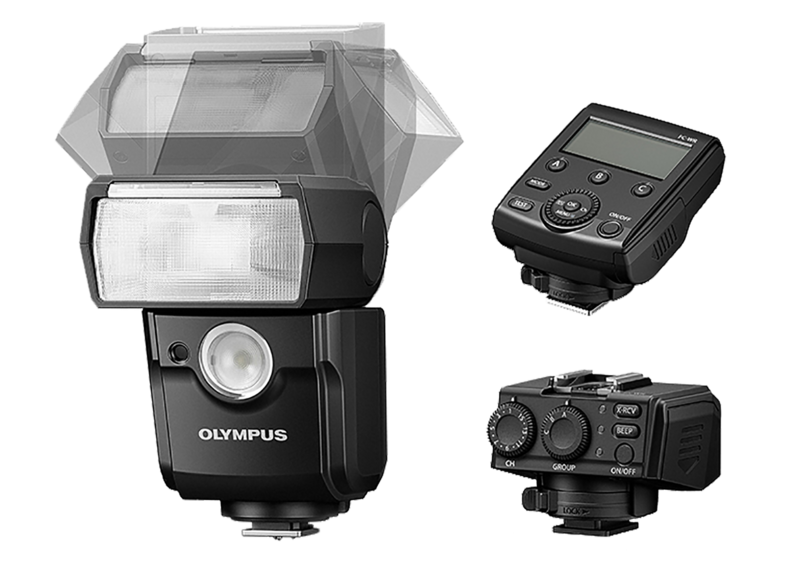 Olympus announce new weatherproof flash system. Olympus further expands their line-up for professional photographers with a new weatherproof flash system designed for wireless radio wave shooting in any environment. 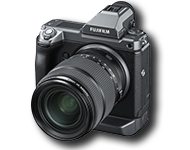 The electronic flash FL-700WR, Wireless Commander FC-WR, and Wireless Receiver FR-WR are scheduled to be available together with Olympus’ latest professional camera OM-D E-M1X in late February 2019. 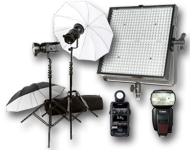 This compact, lightweight flash features a maximum guide number of 42 (ISO 100/m). 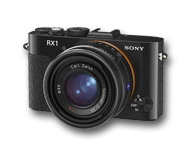 The dust, splash, and freezeproof construction offers reliability when shooting in a variety of environments, including rain (when paired with the Olympus OM-D E-M1X or other dust- and splashproof body and lens combinations). Users may enjoy full flash power after charging for approx. 1.5 seconds for quick, comfortable and easy use. As a result of the short charging time, sequential flash photography at 10 fps is possible. The flash is capable of wireless radio wave communication, which allows for operation even in bright locations and with obstructions in the area. 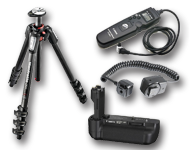 It can communicate up to a distance of 30m, making accurate communication possible, even when the flash is set behind the subject. 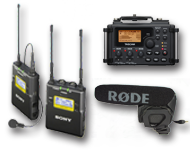 The FL-700WR can be used as a commander or a flash with built-in receiver. When used as a commander, it has the ability to connect to three groups and an unlimited number of flash units. 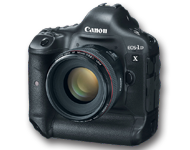 Users can select which group to fire, and configure the flash intensity compensation. 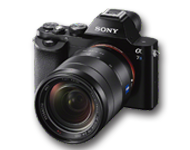 It can also be used in the conventional RC mode (optical communication) as a slave flash. Multi Flash mode makes it possible to express subject motion by firing multiple times during long exposures or bulb shooting. 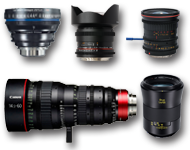 The intensity, interval (frequency), and number of shots can be configured for the perfect settings to match the subject. 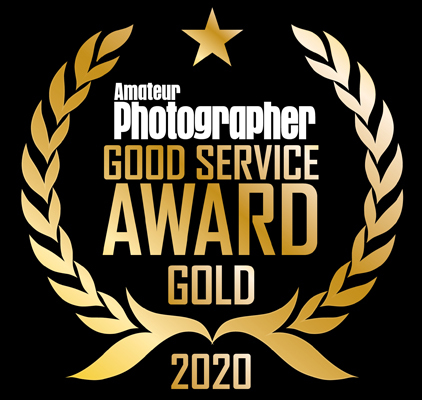 Features such as High Res Shot, Focus Stacking, and Focus Bracketing, included on models such as the OM-D E-M1X and OM-D E-M1 Mark II can be used with this flash. 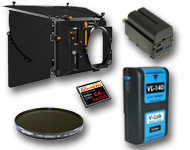 1) Super FP flash: Enables high-speed synchronization exceeding the camera’s maximum sync speed. 2) First-curtain/second-curtain Sync: Fires when the shutter curtain opens or closes. 3) TTL mode: The flash fires (pre-flash) to measure the required intensity and the output is automatically adjusted to the optimal level. 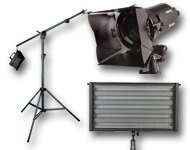 4) Equipped with an LED light for movies: 77° angle of illumination, and 100 lux brightness emittance from 1 meter away. 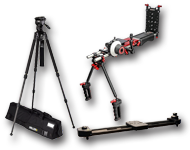 5) Bounce: The bounce angle can be adjusted within 180° horizontally and 90° vertically. 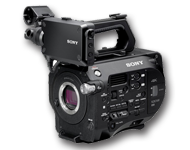 6) Equipped with a catchlight panel and wide panel: The firing angle covers the focal length of 7mm (35mm equivalent: 14mm ) when using the wide panel. 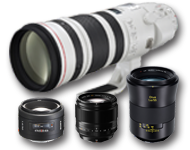 7) Equipped with auto zoom: The firing angle is supported on lenses with a focal length of 12-75mm (35mm equivalent: 24-150mm). 8) Charging completion indication: The FL-700WR flash emits an electronic sound when charging is complete. 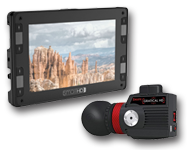 The FC-WR can control multiple flash units remotely from the camera, enabling versatile wireless flash photography. As is the case with the FL- 700WR flash, a dust-, splash-, and freezeproof (-10°C) construction allows use in a variety of fields. The commander can connect to three groups and an unlimited number of flash units. 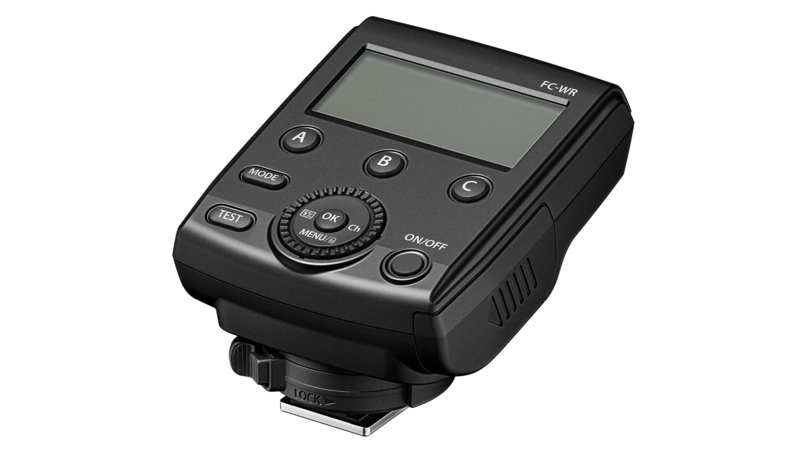 The FC-WR has independent buttons for group A, B, and C, making it possible to quickly configure settings for each group as well as adjusting the shooting mode and flash intensity while looking at the monitor. Groups and channels can easily be set and checked on the FC-WR and FR-WR. 1) FR-WR sync terminal: The FR-WR sync terminal can be used to connect commercial flash units, such as a monoblock flash, which can then be remotely fired. 2) FR-WR charging completion indication: When flash charging is complete, the flash emits an electronic sound.